USA seems to have suddenly got concerned about tensions and unresolved issues between India and Pakistan, and now wants to jump in and try to negotiate. 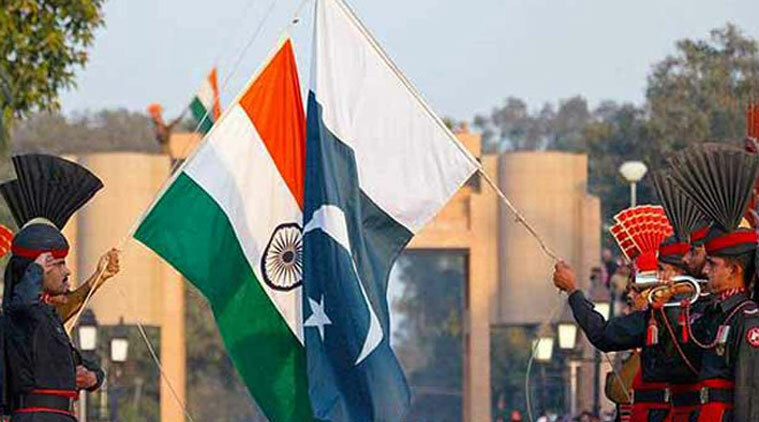 India promptly snubbed USA as it said it has no role in the bilateral issues and ties between the two countries. What USA has to keep in mind in that whatever issue it has “meddled in” has only got worse with hundreds of thousands of deaths and billions of dollars of destruction. Recent example include the situation in Afghanistan, Iraq, Libya, Syria, Ukraine, most of South America and on and on. Indians would rightly agree that the only role for USA is to STOP SUPPLYING WEAPONS TO Pakistan and get them to STOP SUPPORTING TERRORISM over the past decades! What is so hard about that – USA does not even need India’s support!